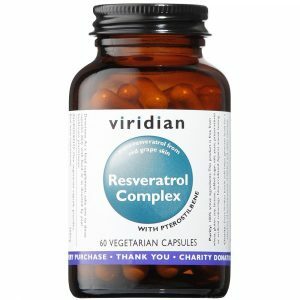 Resveratrol Complex, is a unique combination of strong antioxidants and can help many conditions,Resveratrol (3,5,4'-trihydroxy-trans-stilbene) is a natural compound found in red grape skin, Japanese knotweed (polygonum cuspidatum), peanuts, blueberries and some other berries. 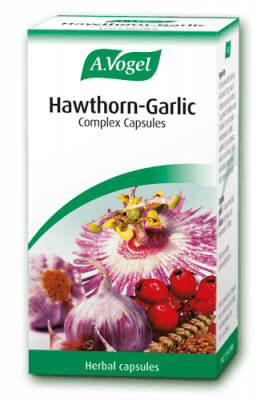 It is a powerful antioxidant produced by some plants to protect them against environmental stresses. 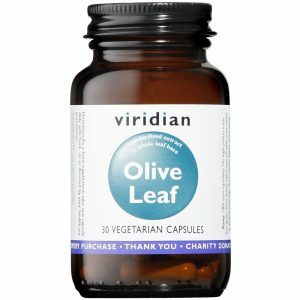 Antioxidants neutralize free radicals, which are believed to be the cause of aging.